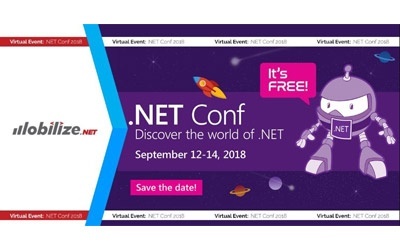 Save the date(s) for .NET Conf - Sept 12-14. 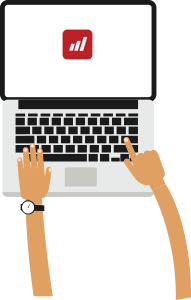 Virtual conference includes technical sessions and how-to's, demos and much more. 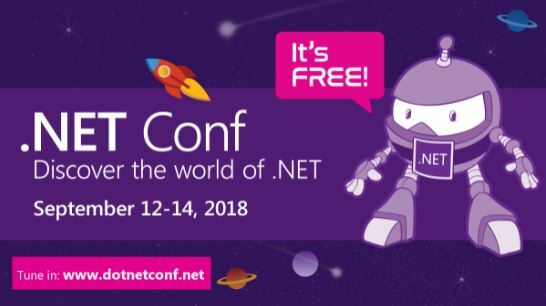 #dotNETConf is the place to be starting Sept 12. Another great Microsoft event in the bag. This week Richard Campbell (of ".NET Rocks!" fame), Sara Faatz of Progress Software and I headed to Las Vegas to hang out with 14K other Microsoft partners and to host a developer-focused Twitter party. Check out Richard Campbell's Twitter feed to see all of the posts - lots of great technical content plus we shot some great video as well. Companies like Docker, GrapeCity, Infragistics, LEADTOOLS, Syncfusion, Progress and many more contributed content and prizes. If you didn't attend Inspire, check out my favorite developer session "DevOps on Azure: loved by developers, trusted by the enterprise". There's some great stuff on open source investments, customer insights and partner opportunity. 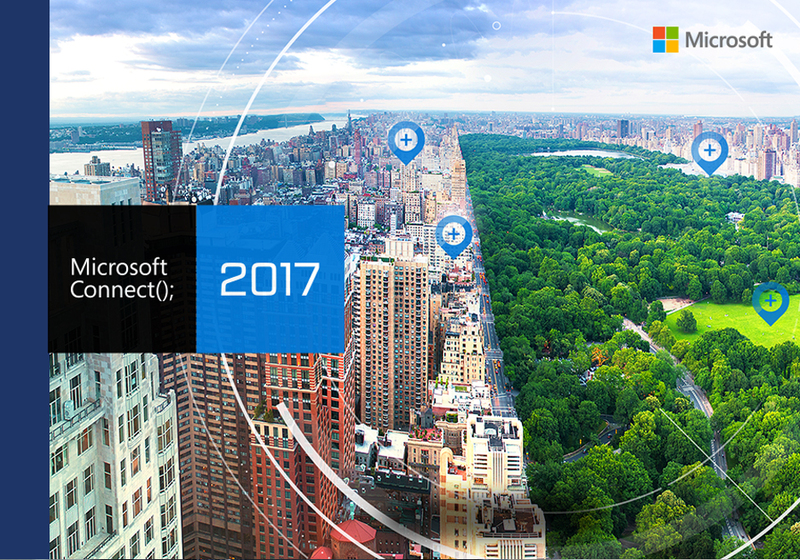 It's that time of year when we get ultra-excited for our favorite developer event - Microsoft Build - the quintessential geek event! 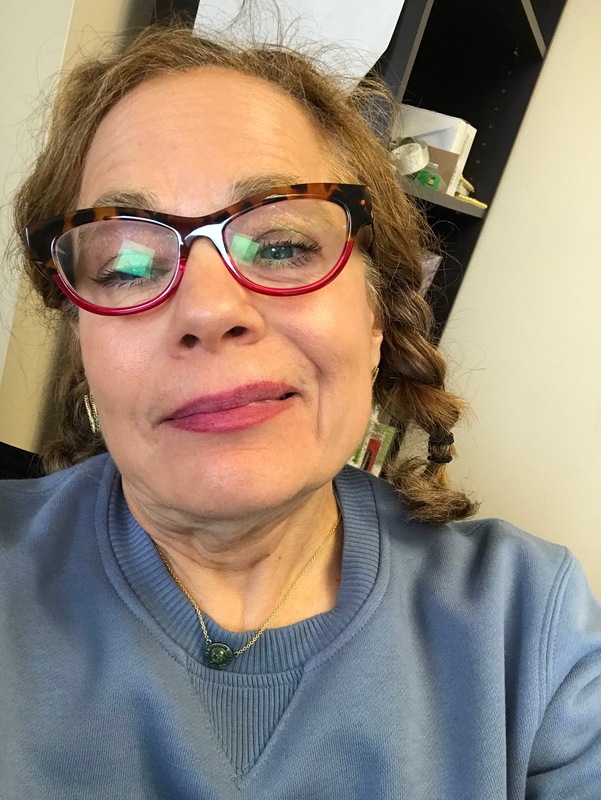 You want code? There's tons of code. You want Microsoft technical gods and goddesses - Build's got 'em. It's in Microsoft's hometown so all of the smartest and best Microsoft technical folks will be speaking and hanging out. Remember the good old days of 2016? Apple got a new headphone jack, Samsung's phones kept exploding, hackers hacked everything.... and Microsoft hosted 3 days of awesome, technical content at Connect(); 2016 to make even the most hardened dev happy. 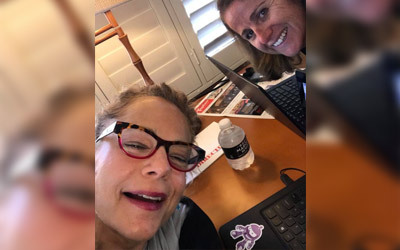 While our day job is bringing you the best modernization tools on the planet, as true geeks, we spend our evenings and weekends watching technical videos because, well, let's not get into it. Suffice it to say, we've found some good stuff and we decided to share the highlights with you. The past two weeks have offered an embarrassment of riches in technical content for developers. 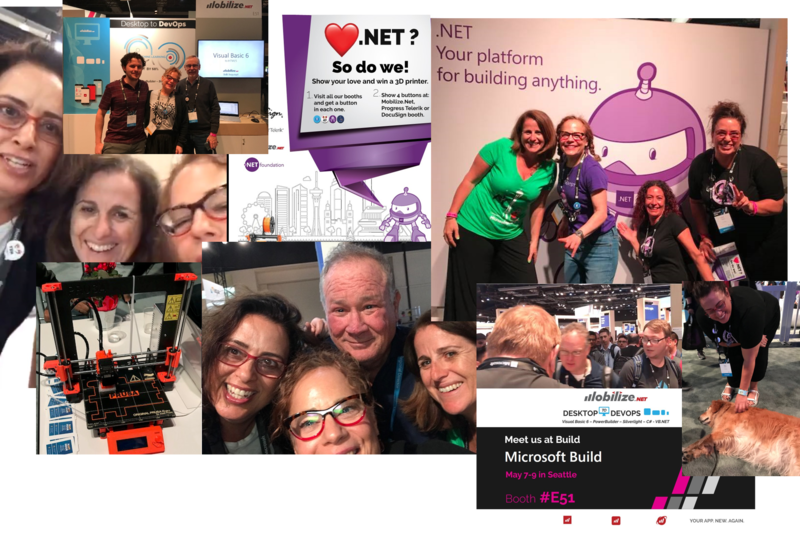 Whether you're interested in IoT, DevOps, Visual Studio, .NET Core or whatever... there's something for you. 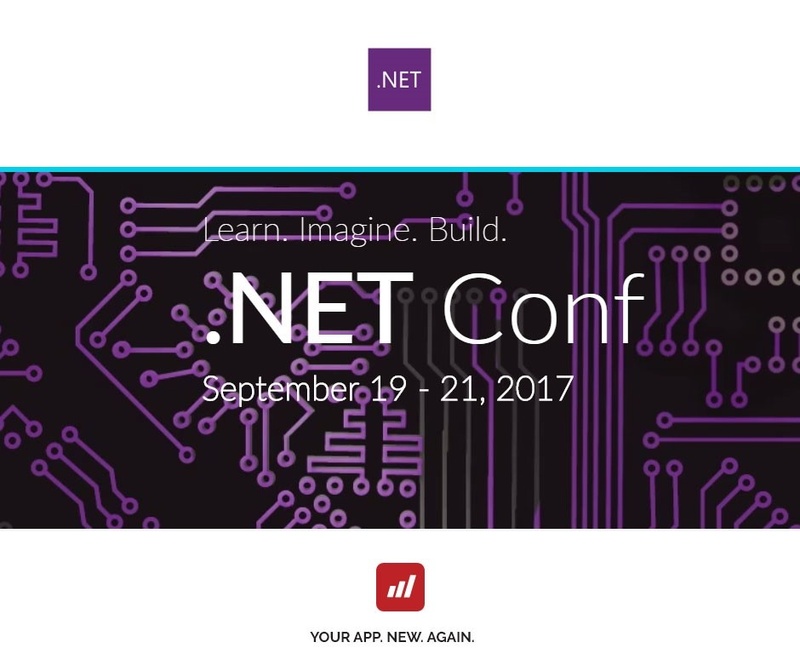 To help you out, the Mobilize team has created a curated list of our favorite sessions from .NET Conf 2017 and Microsoft Ignite. Please enjoy! Who's using WebMAP and what's the ROI?